Proudly made by us in New Zealand. Exclusive to our own stores and website. 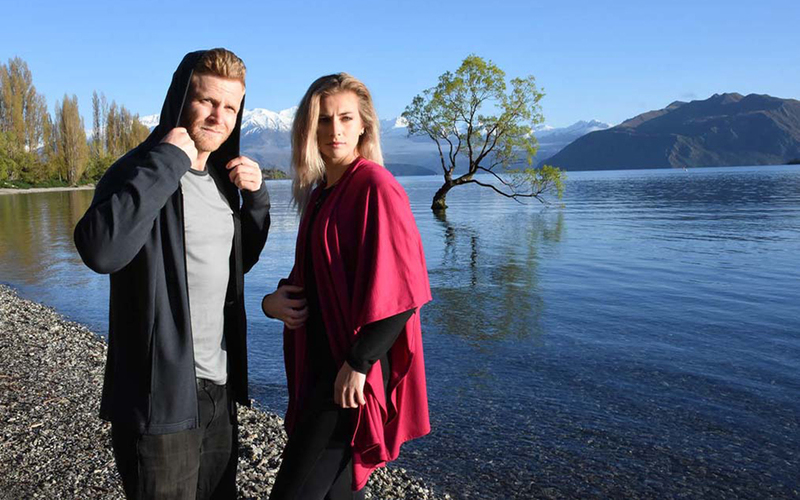 Specialists in the finest South Island Merino wool garments.